Overly ornamental vintage amps these aren't. P3 Amplifiers ($300-$5,200) creates great-sounding guitar amplifiers and speaker enclosures by incorporating everything learned over 60 years of tube circuit evolution, using the finest components available, hand wiring every unit, and placing them in military grade aluminum enclosures that make nearly every component fixable and/or easily replaceable, thus ensuring that the amp is around as long as you are. We've long thought it was stupid to hook up your iPhone to a car stereo that then makes you use its convoluted control system instead of the iPhone itself. Apparently, so did these guys. The Devium Dash ($290-$340) is a new in-dash car stereo that is built around a faceplate made to accomodate an iPhone or iPod touch, securing it in a CNC'd aluminum and plastic cradle while giving you full access to the touchscreen and all your apps. Other features of the Dash include a double-din body, 50W x 4 output with 2 preamp outputs, and your choice of standard aluminum or anodized black or white finishes. 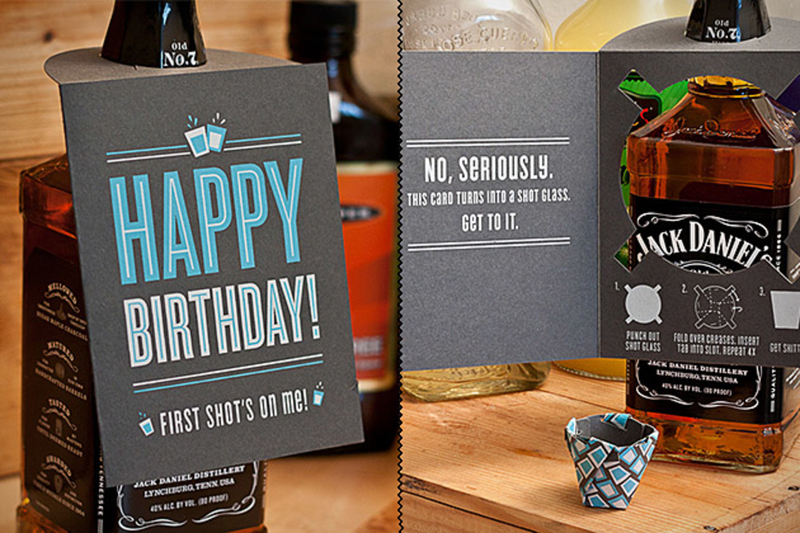 Arriving in July. Treat yourself to natural raw honey this summer by picking up a Backyard Beehive ($500). 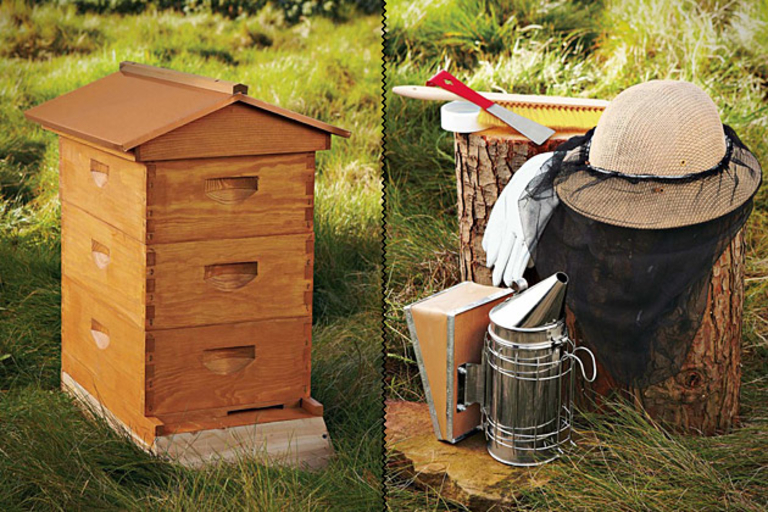 This set includes a custom-designed, three-box, eight-frame wooden hive with beeswax-coated Rite-Cell foundations, an adjustable vented helmet with veil, large gloves, a stainless steel hive tool for lifting, prying, and scraping, a wooden bee brush, a stainless steel smoke, and an entrance feeder — everything you need to get started. And we thought dual wielding was cool. With the Arsenal Firearms Double Barrel Pistol ($TBA), you can fire two bullets with a single hand. Built in part to commemorate the Colt 1911-A1, this new pistol — given the model number AF2011-A1 — shoots two .45 caliber rounds at a time, accurately, and spaced incredibly close — at 15 yards, both rounds will fit into an orange — yet still manages to use a number of interchangeable internal parts, which can be swapped with standard 1911 replacement parts. Available in silver or black finishes. As a general rule, guitar shapes haven't changed much in the last 40 years — and that's not exactly a good thing. Sinuous Guitars ($1,750-$2,150) aims to change this by offering up organically sculpted guitars boasting poplar bodies, hard maple necks, dual Humbucker pickups, and a range of rock-worthy finishes. And if you had any question about the company's woodworking chops, know that the founder builds Herman Miller's Eames Classic line as his day job. Yeah.